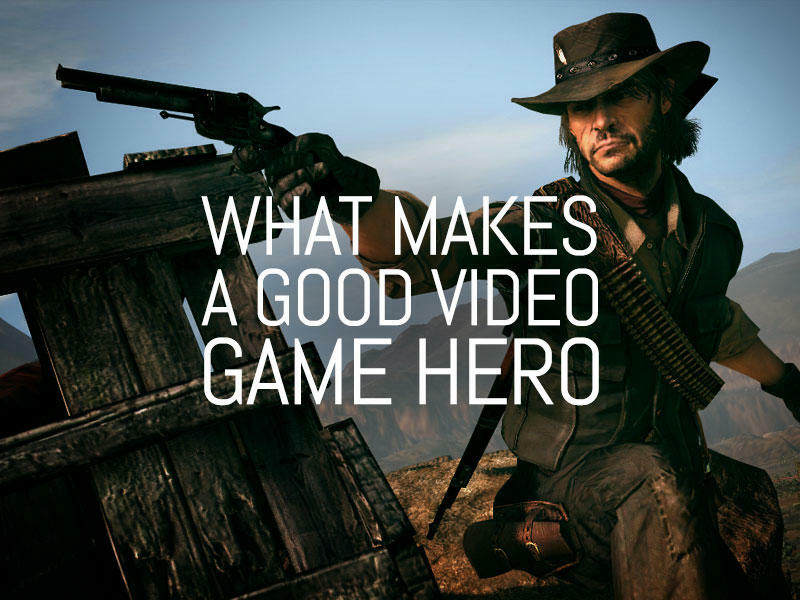 What Makes a Good Video Game Hero? In today’s landscape, gaming is more than just filling wasted time with virtual inactivity. It’s about building wonderful narratives around swathes of interesting characters. Typically, among the horde of personas in a single campaign, gamers find two particular sets of character types: heroes and villains. The TechnoBuffalo gaming staff decided it was time to get together and suss out what makes a good gaming hero and villain. You’re reading the first entry in this two part feature. The villain side of this segment will be published soon. Below, Joey, Eric and Ron will each discuss, in their own words, what makes a perfect hero. Watch as they disagree completely. 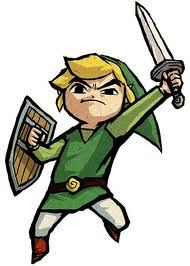 Joey Davidson: The best video game heroes are the ones with an exceptionally simplistic point of motivation; which, ironically, makes for the worst villains. Gordon Freeman silently rights the wrongs of an evil science corporation; Link sets about Hyrule in order to save Zelda (and the Triforce piece she holds) from Gannon; Nathan Drake talkatively tracks down jewels and treasures of the highest order so that he can further his understanding of history. Once these motivations become more complicated, gamers lose sight of why they like driving each hero towards the finish line. Goals make the journey more exciting, and when the goal is clear and ever-present, the narrative is more ingestible. The best heroes are silent or brief with wit. Drake and Sully banter back and forth, Master Chief keeps his exposition exceptionally short and Guybrush Threepwood leads a life of one-liners. You’ll never see Solid Snake run on a four hour diatribe of conviction before taking on a Metal Gear. Eric Frederiksen: Heroes, whether or not they actually qualify as such outside the vacuum of their story, are trying to do the right thing. The most interesting ones, though, end up making a lot of poor decisions along the line. 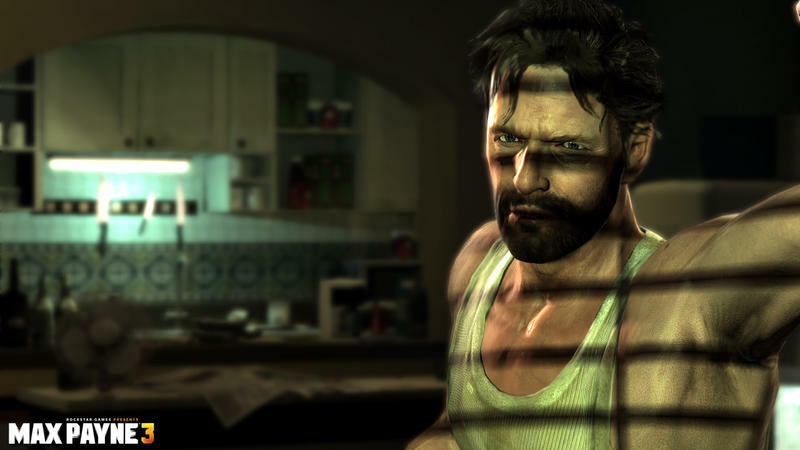 Max Payne struggles with addiction and depression while trying to protect the people he’s paid to watch. John Marston of Red Dead Redemption has to work with more than a few shady people to get his wife and son back. He’s trying to make something right that probably can’t be made right. Captain Walker of Spec Ops: The Line tries to do what he thinks is right in the face of increasingly conflicting information, making mistakes one can never live down or make up for. If things are too easy and straightforward, it’s hard to believe what’s going on. The hero simply becomes an archetype instead of a human being. If the hero is just an avatar for the player to interact with the world as in Skyrim, even saving the world can somehow be less moving than simply surviving. Ron Duwell: For video game heroes, silence is golden. As the idea of an immersive video game experience takes off more and more, the presence of a characterless lead becomes more and more important. To totally inhabit a world, the main character of a video game must be our avatar to explore with, not dictate what we are to believe. Early JRPGs understood this perfectly. While controlling a silent protagonist, the supporting characters, NPCs and villains were able to flesh out their imaginative worlds, freeing us from emotional baggage. 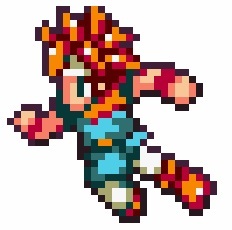 Chrono Trigger, Suikoden II and Alundra; all of these wonderful games work so well because their protagonists keep their mouths shut and let the plot take centerstage. It’s no coincidence that the JRPG took a nosedive in popularity once voice acting came around. Not to say that it’s a rule that must always be followed, but thinking back, I can’t remember a single time where the main hero of an RPG was the most interesting in his story. Nowadays, RPGs offer so much customization to characters that giving them a personality is nearly impossible. Elder Scrolls V: Skyrim, Dragon’s Dogma, Dark Souls, and Mass Effect all put the burden on gamers to fill in the gaps, an art that embodies what imagination is all about. Be sure to also check out What Makes a Good Video Game Villain.